It's a musical Mandarin storytime in the library! 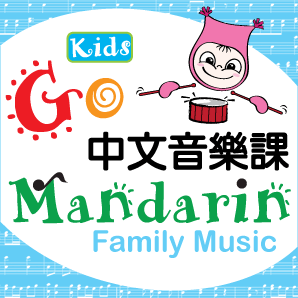 Join us for this bilingual event featuring stories and song in Mandarin. This program is ideally suited for families with children ages 0-5. No registration required. Event is first come, first serve. All children under the age of 8 must be accompanied by an adult at all times.